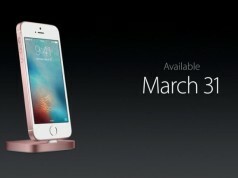 Apple March 21 event coming soon, the rumored 4-inch iPhone SE will also debut with a variety of speculates. Recently, a poster ‘@ttsmile_d’ from Chinese social media site Weibo supposedly photographed part of the spec sheet for Apple’s soon-to-be-unveiled 4 inch iPhone. 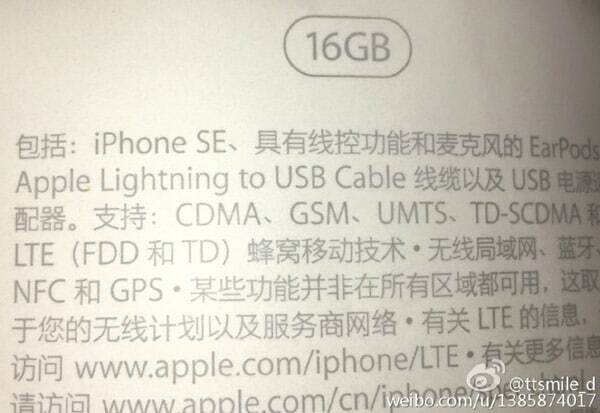 The image allegedly shows the specifications sticker affixed to the box for the upcoming device while specifically mentioning ‘iPhone SE’ branding. Followed by the ’16GB’ label on the sticker suggests that the iPhone SE will start out at sixteen gigabytes of storage, in addition it also supports NFC, which will make the iPhone SE supports Apple Pay. In addition to the above information, the other characters seem no different from other iPhone packaging. For example, also includes support for Lightning to USB cable, EarPods headphones as well as some aspects of the network standard etc. Furthermore to the source also mentioned that, iPhone SE only offered 16GB and 64GB capacity, a total of four colors, continue to use the current color scheme. 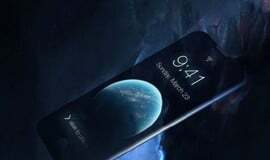 The previous source said that this new iPhone will be similar with iPhone 5s, expected feature with A9 processor and M9 co-processor, 12-megapixel camera, support for Live Photos, but no 3D Touch. No matter what, we will witness its true capacity in the event on Monday. Read our full roundup of everything to expect, including a 9.7 inch iPad Pro and updates to the Apple Watch lineup.